Welcome to the 2015 Douglas County, Kansas Severe Weather Symposium page. This is an annual event held each Spring. 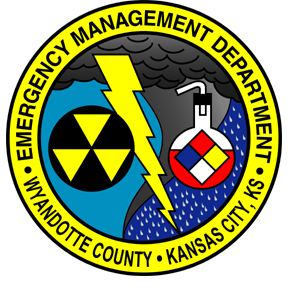 Welcome to the 2015 Douglas County, Kansas Severe Weather Symposium page. This page will contain basic information and links to past events. Doors will open for Registration at 7:30AM. The 15th Annual Severe Weather Symposium is a day of training designed to provide instruction in advanced storm development, spotter safety, and the importance of spotter reports. The presentations will include incredible storm videos, experts in the field from the public and private sectors, and will conclude with a Panel discussion with the presenters, National Weather Service meteorologists, and local television meteorologists. Mark your calendar and make plans to join meteorologists, emergency managers, amateur radio operators, storm spotters and weather enthusiasts on March 7th from 7:30 a.m. – 4:00 p.m. in the Ballroom of the KU Memorial Union (1301 Jayhawk Blvd.) in Lawrence, Kansas. Information on the schedule, speaker bios, and panel discussion participants. Sara Croke, Weather or Not, Inc.
Sara is founder and president of the Midwest’s leader in weather risk management. 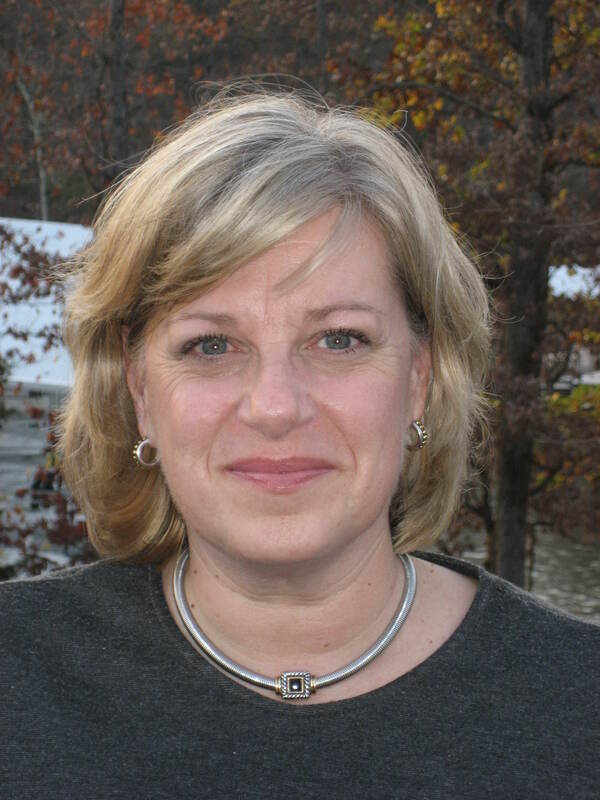 Her active participation and leadership include the Partnership for Emergency Planning (PEP), the American Public Works Association Emergency Management Think Tank, APWA Snow Expo and the American Meteorological Society. Weather or Not has been recognized by the KC Business Journal’s Women Who Mean Business, Thinking Bigger Business 25 under 25 and the Helzberg Entrepreneurial Mentoring Program (HEMP). When accuracy means money, her team of meteorologists improve profits and safety for clients such as Boeing, KCP&L, Commerce Bank, KCI, Clarkson Construction, Kansas City Royals, Sporting KC, St. Louis Cardinals and numerous municipalities including the City of Lawrence. Sara has written and presented nationally on business continuity, emergency management communications and weather related innovation for the International Association of Venue Managers, Partnership for Emergency Planning, American Public Works Association as well as the New York Conference of Mayors. Jared Guyer is a national severe weather forecaster at the NOAA/NWS Storm Prediction Center (SPC) in Norman, OK. His primary responsibilities are the issuance of nationwide Convective Outlooks, along with Mesoscale Discussions for hazardous mesoscale weather including severe thunderstorms, tornadoes, and winter weather. Jared is heavily involved in SPC outreach, science sharing activities, and operationally oriented applied research in topics including cool season severe weather forecasting. Prior to arriving at the SPC in 2003, he spent time at NWS offices in Hastings, Nebraska (2000-2003) and La Crosse, Wisconsin (1999-2000). He serves on multiple national committees for the American Meteorological Society (AMS) and the National Weather Association (NWA) in addition to a newly formed American Society of Civil Engineers (ASCE) standards committee for estimating wind speeds of tornadoes and other wind events. Jared is originally from southeast Illinois and earned a B.S. degree in Meteorology and Communications/Broadcasting from Valparaiso University in 1999. 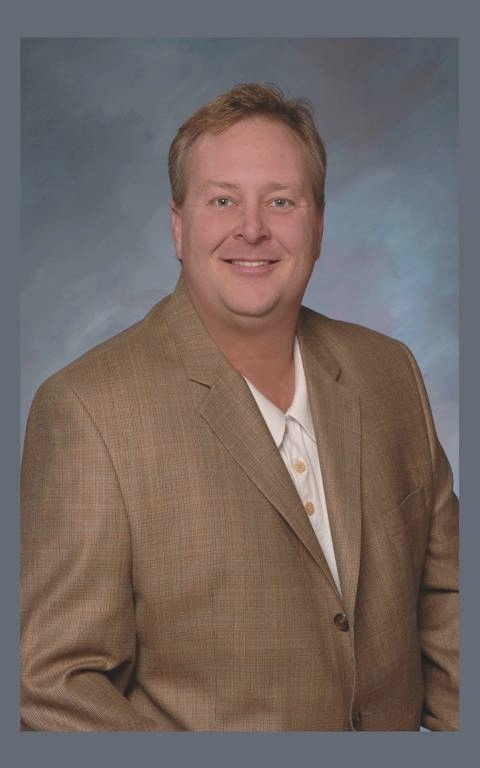 He recently completed an MBA degree from Oklahoma Christian University. Chance Hayes is the Warning Coordination Meteorologist with the National Weather Service office in Wichita, KS. In this position, he is responsible for ensuring that the hazardous weather operations run smoothly and the staff is prepared. 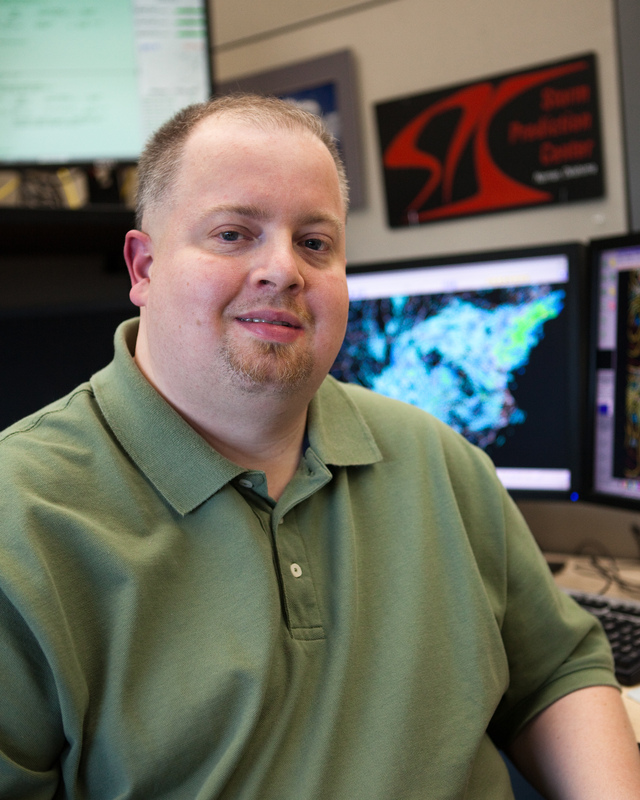 He ensures that all tornadoes are accurately rated in his jurisdiction and he also serves as the primary public relations person for the NWS office in Wichita. He has been with the office in Wichita, KS since 1995. Chance was the lead contributor to the national implementation of increasing the minimum hail size for a severe thunderstorm warning to one inch in diameter. 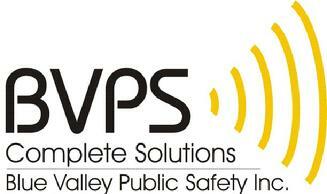 Chance is also a past area Vice President for the South Central Kansas Emergency Management Association. Lastly, Chance received his degree in Meteorology from the University of Oklahoma. Karen Kosiba is an atmospheric scientist at the Center for Severe Weather Research in Boulder, CO. 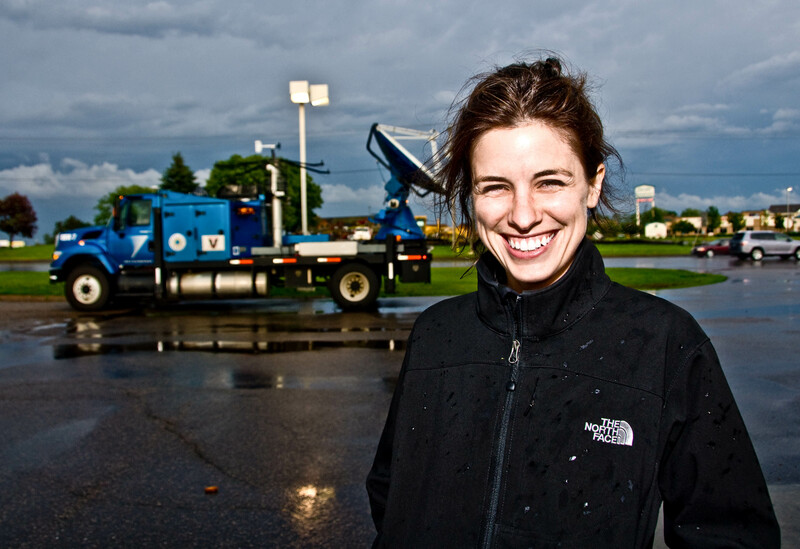 Prior to joining the Center for Severe Weather Research, Karen was a professional student. She received a B.S. in physics at Loyola University, a M.S. in physics and a M.A.T. in teacher education at Miami University, and a Ph.D. in atmospheric science at Purdue University. Karen has always been fascinated by the world around her. As a child she collected caterpillars, built balsa bridges (the prize winning bridge may still be on display at Homer Jr. High School), and stayed up late watching lightning storms. When she began college, she considered careers in architecture, patent law, and veterinary medicine, but ultimately decided that severe weather (somehow) combined all of her interests. A strong believer in experiencing weather from the inside of a mobile weather radar (Doppler on Wheels; DOW), she has participated in a multitude of field projects, including: Radar Observations of Tornadoes and Thunderstorms Experiment (ROTATE), Hurricanes and Landfall (HAL), Convectively and Orographically-induced Precipitation Study (COPS), and the Verification of the Origins of Rotation in Thunderstorms Experiment (VORTEX2), Long Lake-Axis-Parallel Lake-Effect Storms Project (LLAP), AgI Seeding Cloud Impact Investigation (ASCII) and Ontario Winter Lake-effect Systems (OWLeS). Her research mainly focuses on the dynamics of convective storms, characterizing the low-level wind structure in tornadoes, and the boundary layer wind structure in hurricanes. Additionally, she is passionate about science education and, recently, has participated in outreach activities at museums, festivals, and in schools across the country. 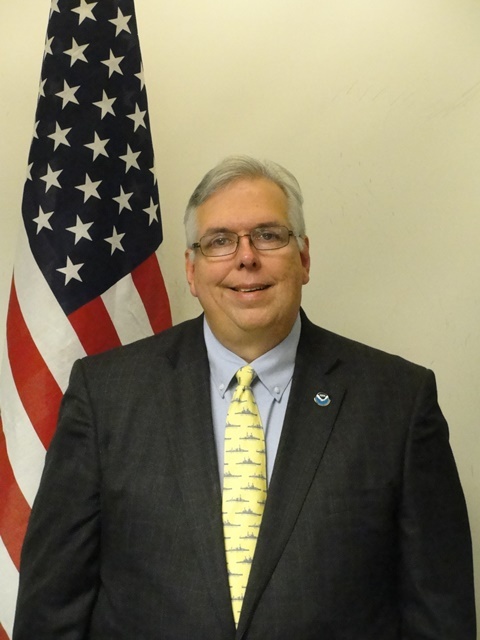 Les Lemon has had a 45-year career with the US Government, a number of private sector corporations, and the University of Oklahoma. He has been doing severe storms and weather radar research since 1968 when he joined the National Severe Storms Laboratory (NSSL) in their radar program. Virtually all his research has been oriented toward understanding convective storms, the phenomena, its radar detection, and the operational application of this understanding. Lemon developed a number of radar warning applications including “The Lemon Technique” and criteria, and among others, the mesocyclone signature, the Tornadic Vortex Signature, the Three-body Scatter Spike, the current supercell model, and the Deep Convergence Zone. He joined the private sector as an industrial meteorologist in 1981 in order to help develop Doppler radar as an operational warning tool. In 1997 he received from the American Meteorological Society, the Award for Outstanding Contribution to the Advancement of Applied Meteorology “for pioneering work including design and development of the WSR-88D Doppler weather radar system". 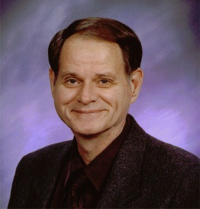 In 2010 Les received the National Weather Association Life Time Achievement Award for “a multitude of scientific contributions including storm structure, radar warning techniques, radar design, teaching and training, and contributions to professional organizations”. Since 1994, Brian Smith has served as the Warning Coordination Meteorologist at the Omaha/Valley National Weather Service Forecast Office. Prior to this assignment, he was an Assistant Forecaster in the Severe Local Storms Unit at the National Severe Storms Forecast Center (now the Storm Prediction Center). Brian received his B.S. Meteorology from Northern Illinois University and his M.S. Meteorology from the University of Chicago. His research at the University of Chicago included small‑scale and severe weather events and was under the direct supervision of Dr. T. Theodore Fujita. This work included numerous storm damage surveys under Dr. Fujita’s guidance. Additionally, Brian served as a Weather Officer for the Geneva, IL Emergency Services and Disaster Agency and helped co-found with Tom Skilling, from WGN-TV, the Fermilab Tornado and Severe Storms Seminar. For more information on becoming a Sponsor or a Vendor, please contact Jillian Rodrigue.